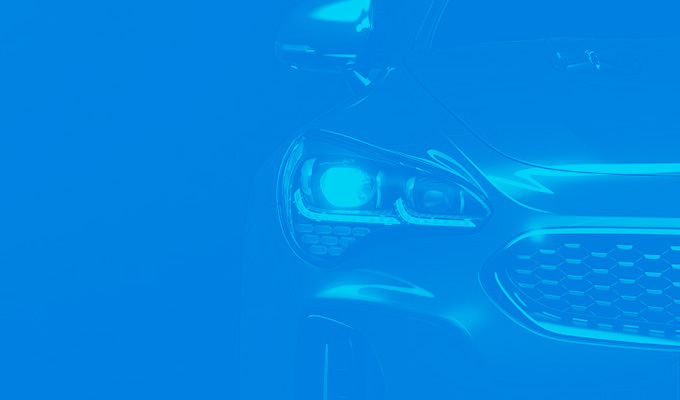 While setting the stage for dynamic automotive and design tradition, Kia and Harman Kardon both strive for simple and pure elegance in their works. 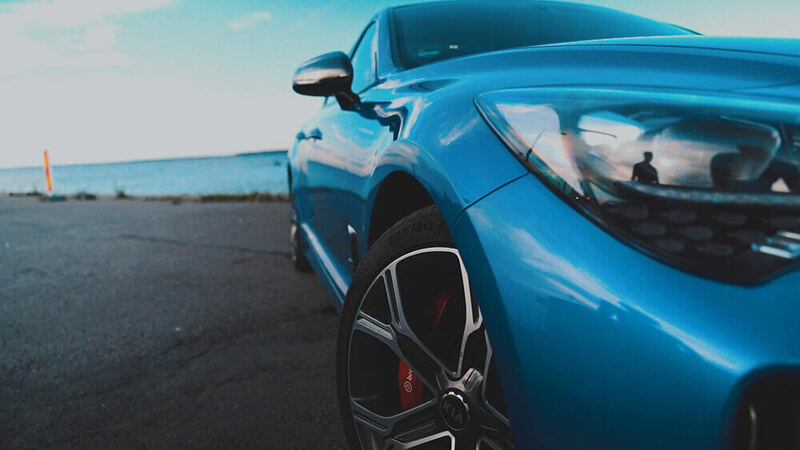 Driving a Kia is a driving experience like no other. 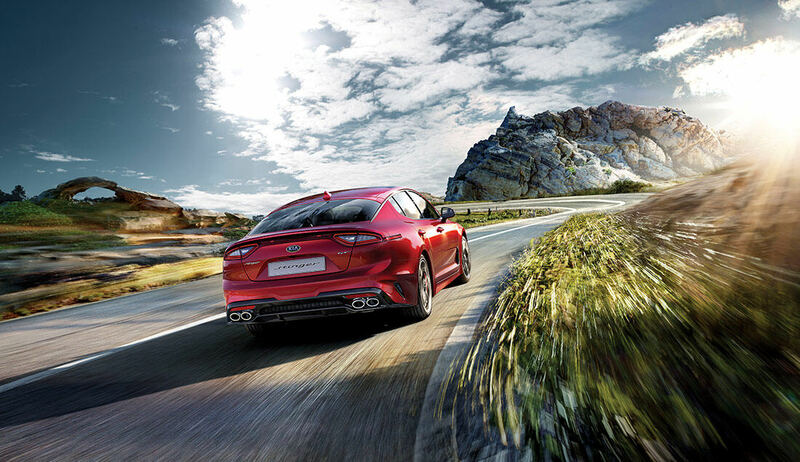 By combining spirited driving pleasure with exclusive traveling comfort, Kia exceeds expectations. 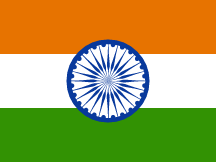 It is a vehicle for driving enjoyment and adventure; a companion that ensures a safe drive to any destination. 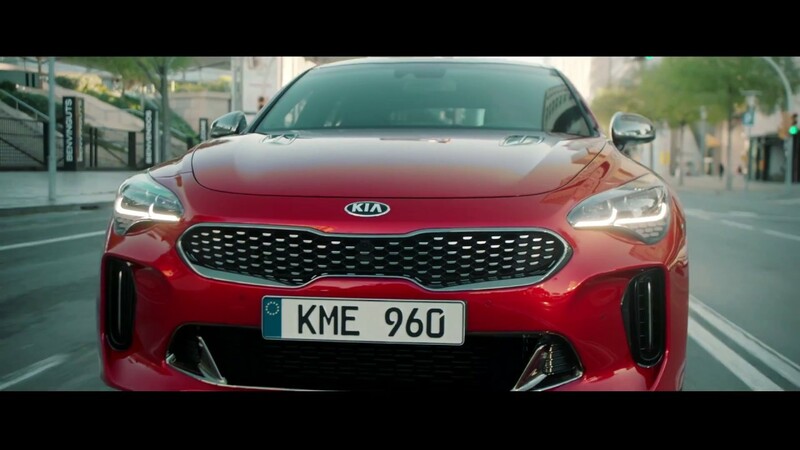 Amazing sound is an essential part of the Kia experience, and Kia brings a new beat to the global auto industry. 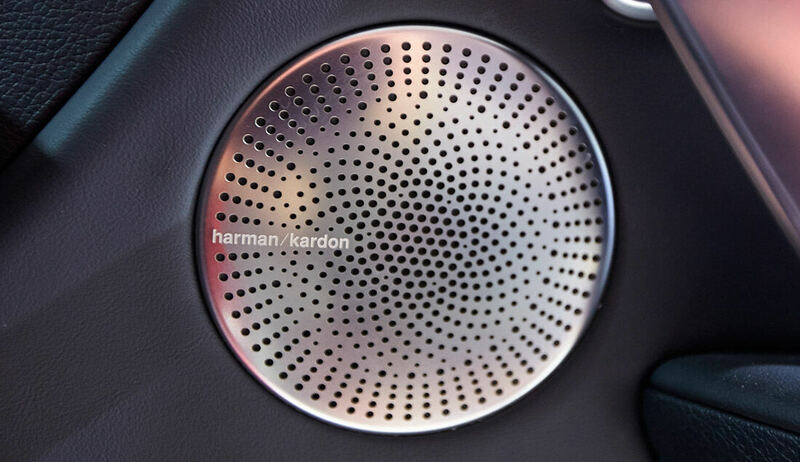 This makes Kia and Harman Kardon perfect brand partners. 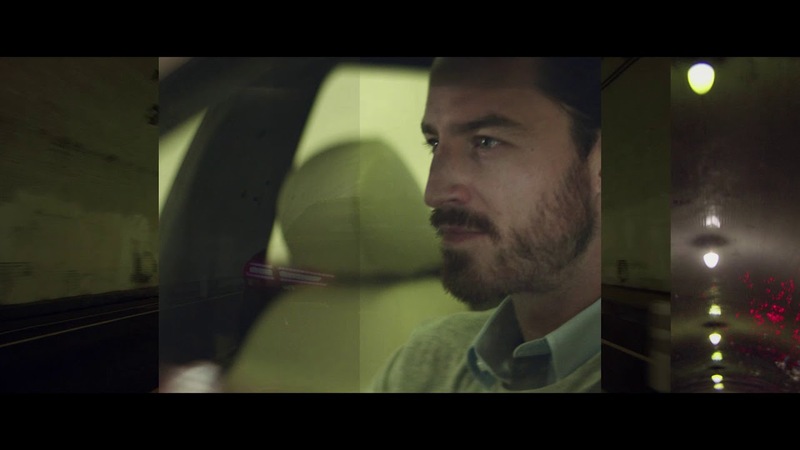 Harman Kardon takes the in-car listening experience to a completely new level. 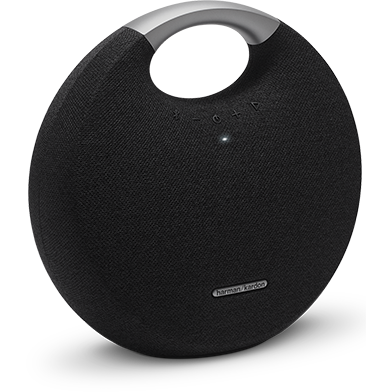 With their unique design, Harman Kardon sound systems create beautiful sound full of depth and detail. Together, both brands create a difference that you won’t just see. You’ll also hear it. 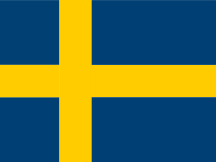 What does the Beat of the Baltics sound like? 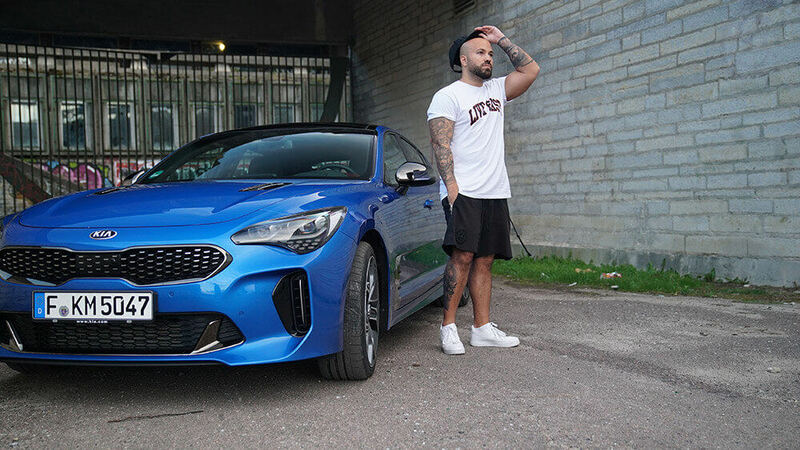 Follow German music producer and YouTuber 2Bough on his musical road trip from St. Petersburg to Berlin in a Kia Stinger GT equipped with a Harman Kardon Premium Sound System. 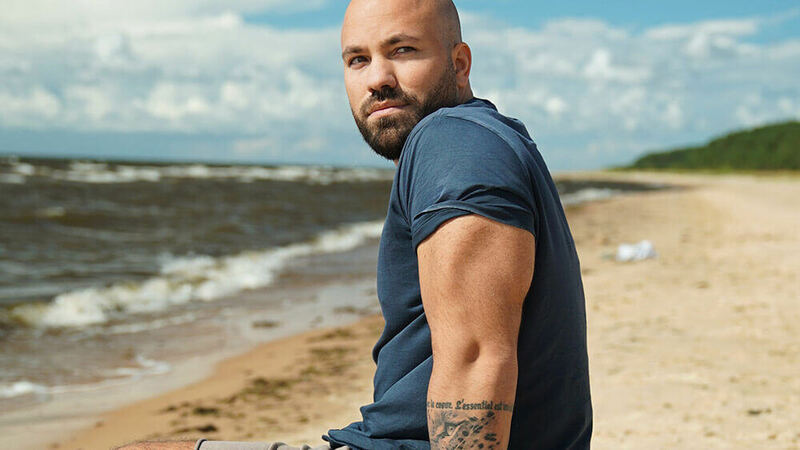 While on the road, 2Bough looks for traces of the typical sound of the Baltic States, with the aim of creating the ultimate “Beat of the Baltics” at the end of his journey. 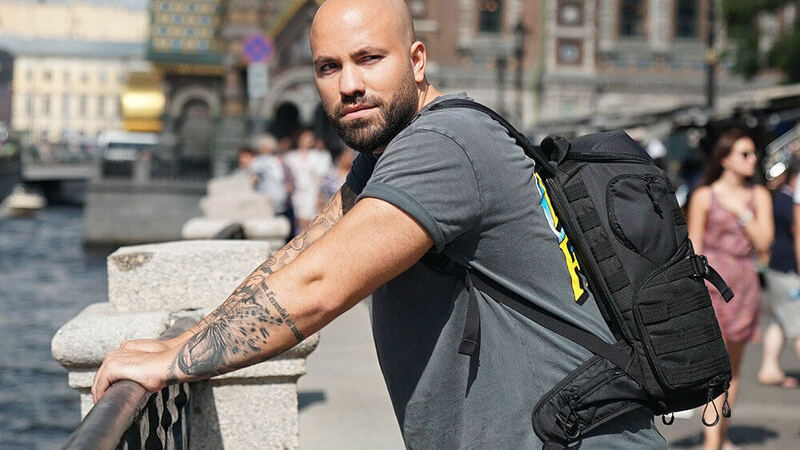 When crossing the Baltic states, 2Bough meets talented street musicians who serve as everyday ambassadors of the Beat of the Baltics in the lovely medieval alleys and streets of Estonia, Latvia, and Lithuania. Their music will be part of 2Bough’s final track, which will sum up the impressions, feelings, and experiences from his road trip. 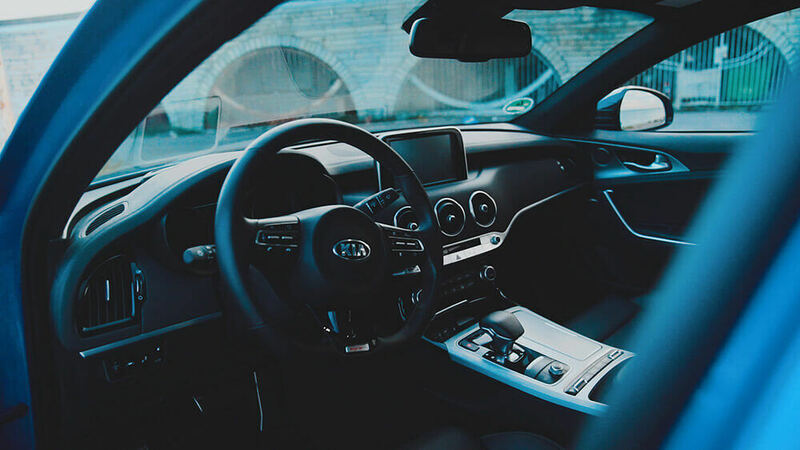 While the Kia Stinger combines an exhilarating driving experience with high-end comfort, Harman Kardon premium sound systems are known for their extraordinary design, sophisticated aesthetic, and ability to take the in-car listening experience to a whole new level. The partnership between Kia and Harman Kardon thus creates a unique experience, both at the visual and acoustic levels. The two brands have spent hundreds of hours cooperating to develop a tailor-made premium sound system with speakers that are perfectly tuned and positioned in the interior for well-balanced sound. 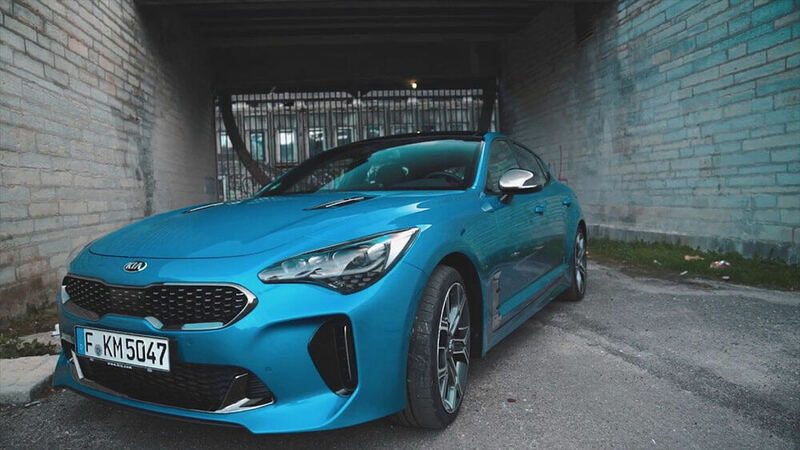 With 15 high-performance speakers, including two Single Voice Coil (SVC) subwoofers under the front seats and a powerful 720-watt amplifier, the Kia Stinger mesmerizes listeners with rich, 360-degree high-resolution sound. 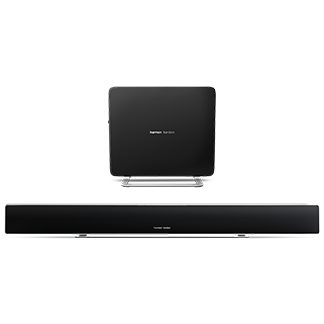 The system’s other key features include the patented Clari-Fi™ technology, which reproduces audio details lost in digitally compressed music, as well as QuantumLogic®, a surround sound technology that offers a multidimensional sound experience featuring patented signal extraction. 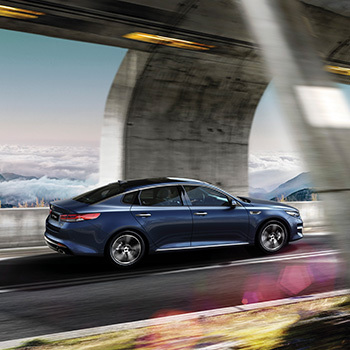 The Harman Kardon Premium Sound System is the perfect companion for every drive in the Kia Optima. With 14 high-performance speakers located in ten different parts of the car, a powerful 630-watt external amplifier, and a 200-mm Dynamic Volume Control (DVC) Subwoofer, every passenger can feel and hear every note of their favorite songs. 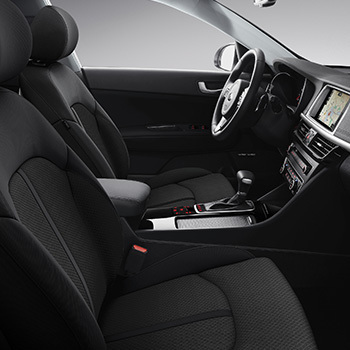 The engineers of both brands optimized and tuned the Harman Kardon Premium Sound System specifically for the Kia Optima. 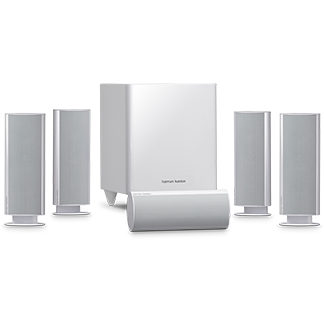 The system offers natural and smooth mid-range tones with powerful and dynamic low frequency sound. Cutting-edge HARMAN technologies complete the Harman Kardon Premium Sound System in the Kia Optima: While Clari-Fi™ recovers audio details lost in the compression process in real-time, QuantumLogic® identifies individual voices and instruments and creates a crisp, authentic listening experience. 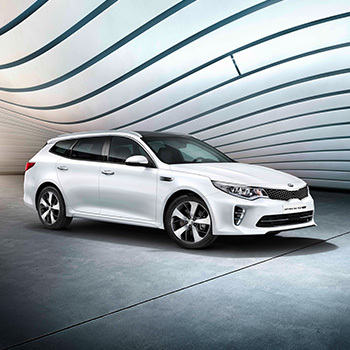 The Kia Optima Sportswagon impresses with a sporty and spacious interior design that provides the perfect space for pristine premium Harman Kardon sound. The twelve high-performance speakers in eight locations deliver powerful premium sound that complements the energetic exterior and interior design of the Kia Optima Sportswagon. Perfectly tuned by Harman Kardon in close cooperation with Kia at the earliest stage of the car’s development, the speakers are supported by a 490-watt amplifier. 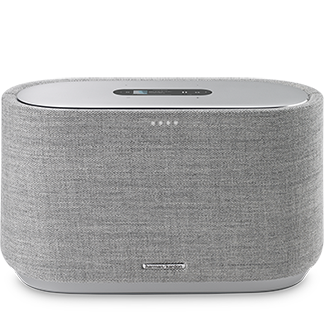 What’s more, cutting edge HARMAN technologies provide a flawless listening experience: Clari-Fi™ automatically analyzes and improves the audio quality of compressed, digital music sources. 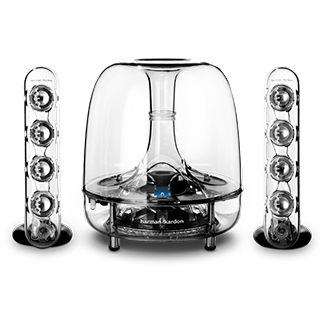 This delivers a rich, uncompromised sound and brings the listening experience back to the pre-compression era. QuantumLogic® creates an unprecedented 5.1 channel surround sound experience from any mono, stereo, or multi-channel signal source. The revolutionary new audio algorithms give your audio tracks natural and controlled sound quality to make your ride in the Kia Optima Sportswagon comfortable. 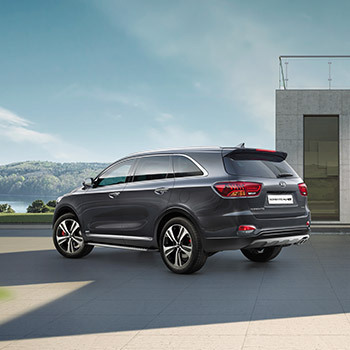 Sophisticated in design, both outside and inside the car: the Harman Kardon premium sound system for the Kia Sorento features twelve high-performance speakers and a powerful 11-channel amplifier with 630-watt surround sound. The speakers are positioned in the ten best possible locations, which makes every ride in the Kia SUV a thoroughly enjoyable musical experience, regardless of the terrain. 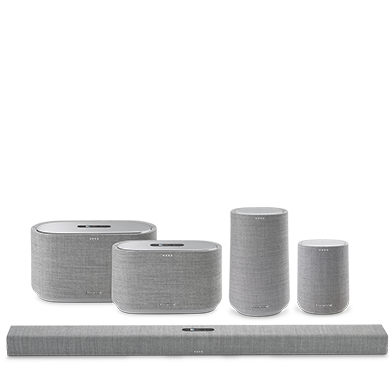 The Harman Kardon premium sound system also features two cutting-edge technologies that emphasize ultimate driving enjoyment with Kia: the patented Clari-Fi™ technology rebuilds audio details lost in digitally compressed music and restores high-fidelity quality. Another feature is QuantumLogic®, which offers a multidimensional surround sound experience with a patented signal extraction. 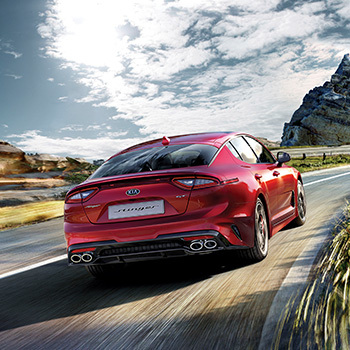 The addition of Harman Kardon premium audio to the Kia line-up marks an extension of a long-lasting partnership between HARMAN and Kia formed in 1998 that has produced some of the industry’s most technologically advanced and best-reviewed audio systems. 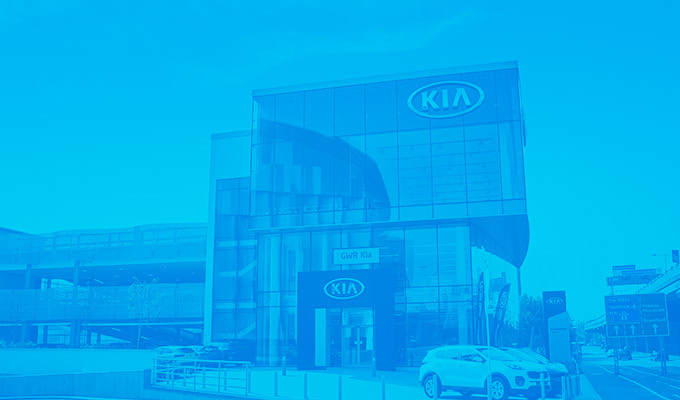 Harman Kardon engineers worked with Kia during the earliest stages of vehicle development, spending hundreds of hours fine-tuning the audio system specifically for the vehicles cabin size, materials and seating configurations. The result is a system that enhances the driving experience with the true emotional response previously attained with only the finest home-audio equipment, transfixing listeners with 360 degree spatial envelopment and rich, high resolution sound. 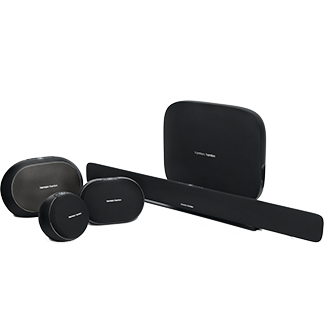 Harman Kardon is distinguished by its comprehensive expertise and the continuous pursuit of an excellent sound experience at home and in the car. The sound systems are highlighted by extraordinary design, premium materials and sophisticated details which ultimately lead to a stunning and unique music adventure. 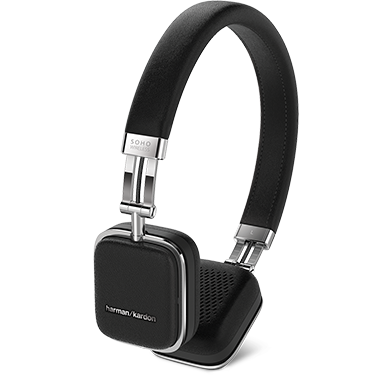 At Harman Kardon, we strongly believe in first-class quality music reproduction. Music must always preserve its character and nature. Music is a full and rich emotional experience. That attitude determines how we see and use technology. 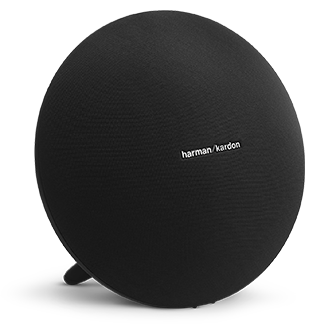 For Harman Kardon, technology has one purpose and one purpose only – to serve the music! HARMAN’s in-house developed QuantumLogic® sound technology creates an unprecedented 7.1-channel surround sound listening experience from any mono, stereo, or multi-channel signal source, hence setting a benchmark in audio signal processing excellence. 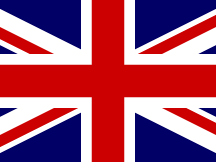 Revolutionary new audio algorithms, pulling the strings in the background, extract signal streams and impulse responses from the original recording and give audio tracks a natural yet controlled sound quality. 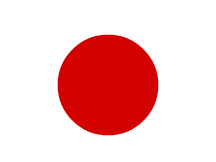 It provides a level of subtlety and detail that is as close to the original recording as possible. It is just like being there.